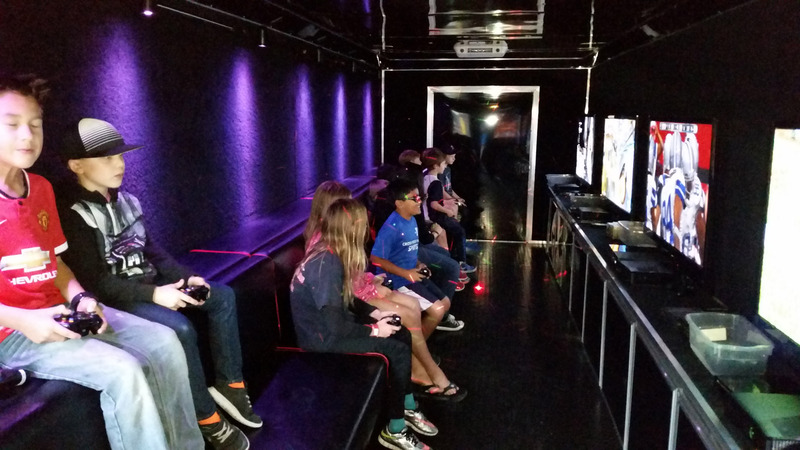 North Texas Xtreme Gaming has been providing the best Video Game Truck Party for over 6 years in Plano, Frisco, Allen, McKinney, Prosper and other great cities in the Dallas area. 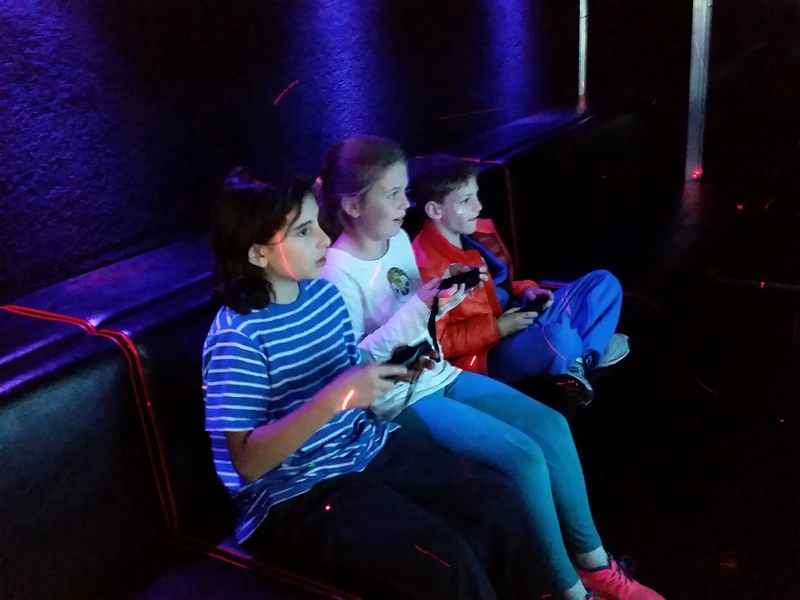 With 2 trailers available and Laser Tag, we are sure to bring the excitement to your next party or event. 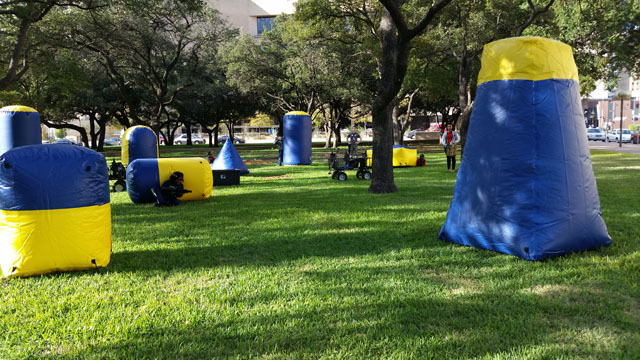 Best Video Game Truck Party in North Texas. 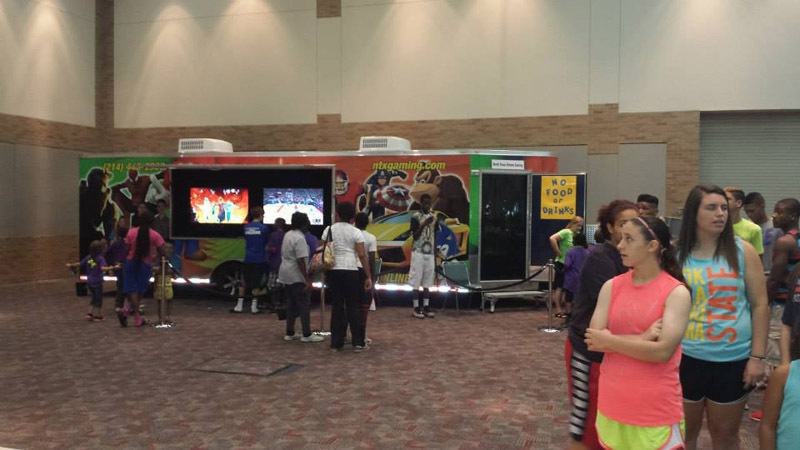 What is a Mobile Video Game Truck Party? 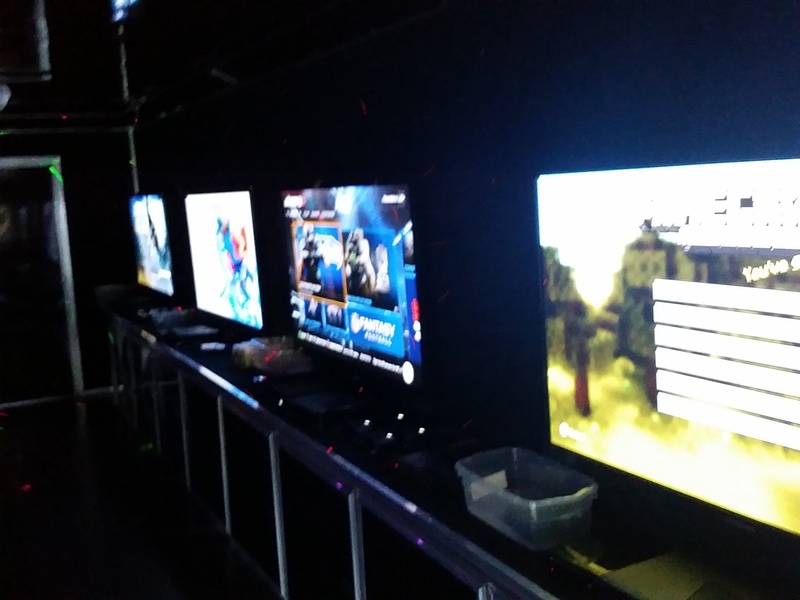 How does a Game Truck Party Work? 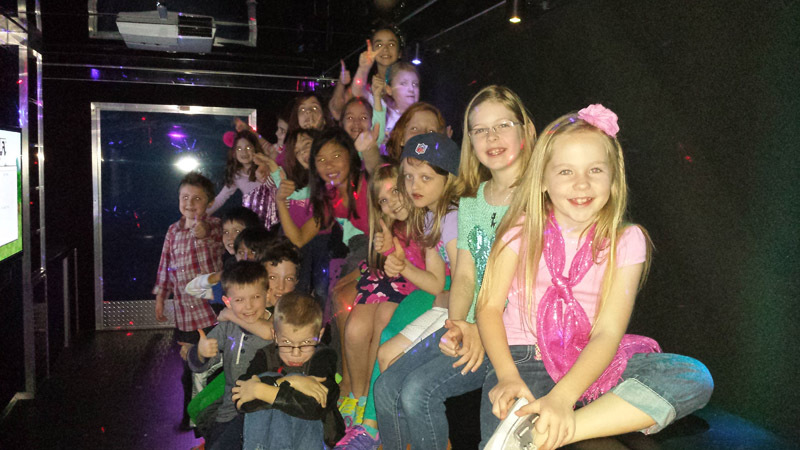 First, you book your party with our easy online booking system. Next, we accept the party and you receive a confirmation email with a link to pay. Once payment has been received, you are all set. Also, after payment is received, we can send you a link to digital invitations that you can send out or print. On the day of the party, we arrive 10 to 15 minutes before the start time. 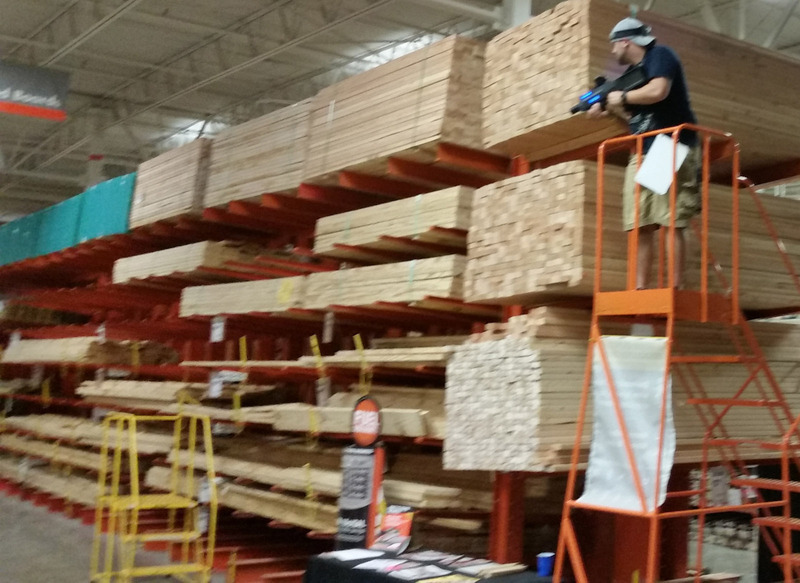 We get the power going and start the games you requested. 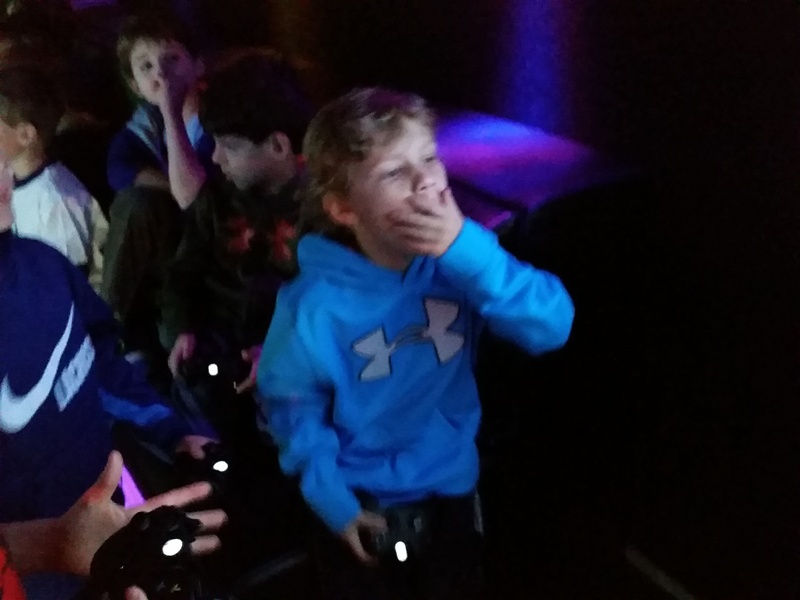 When we are ready, the guests come in and enjoy an awesome video game experience for the duration of your event. 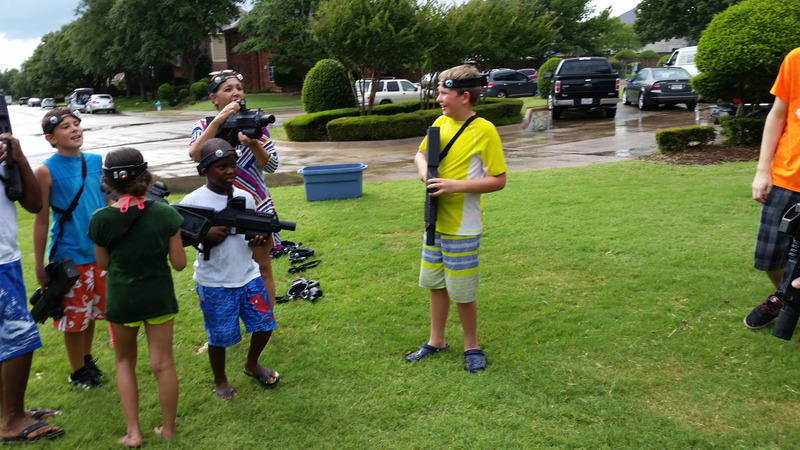 We can also do a combo party with our state of the art Tactical Laser Tag equipment. 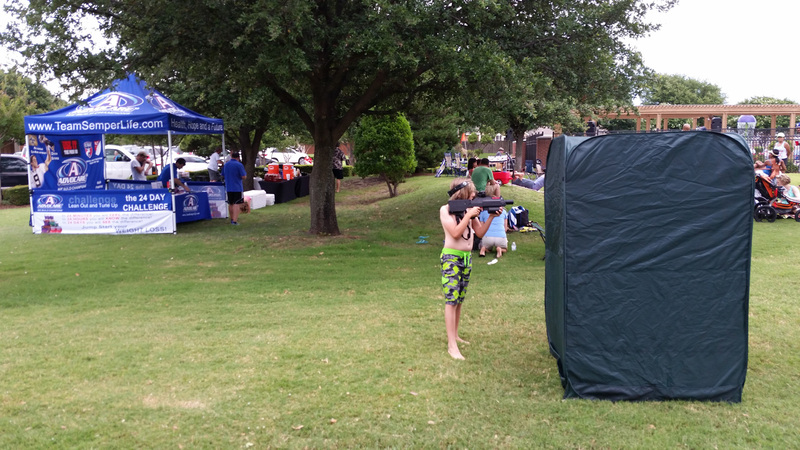 Visit NTX Laser Tag for more info on that and give us a call to get you set up! Best of all, We Bring the Party to You! 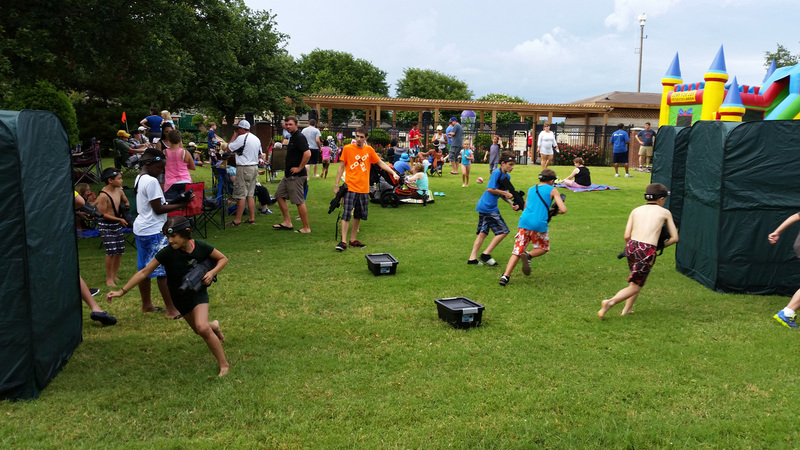 Looking for the Ultimate North Texas Birthday Party, Graduation Party, or the best party idea for any event? 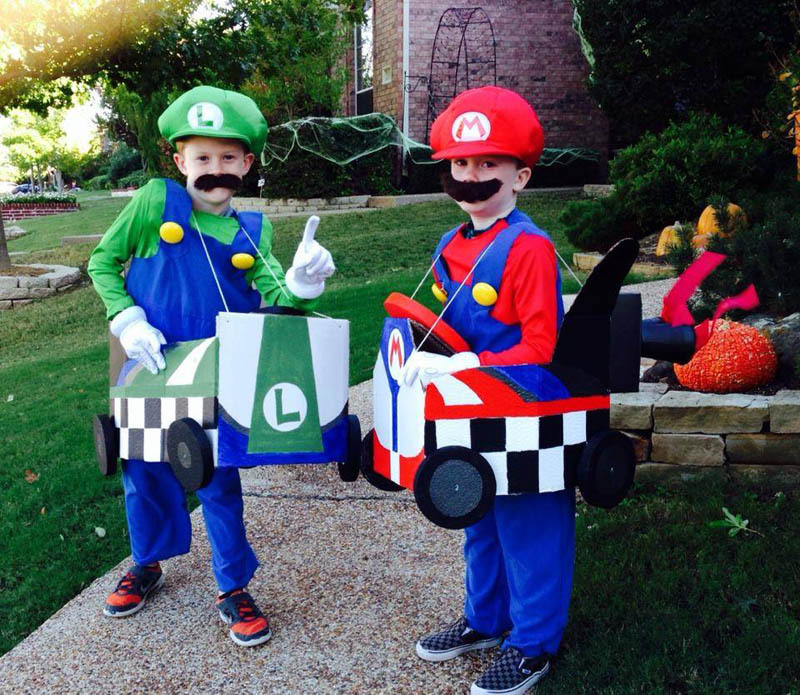 Looking for a Party the kids will talk about for years? 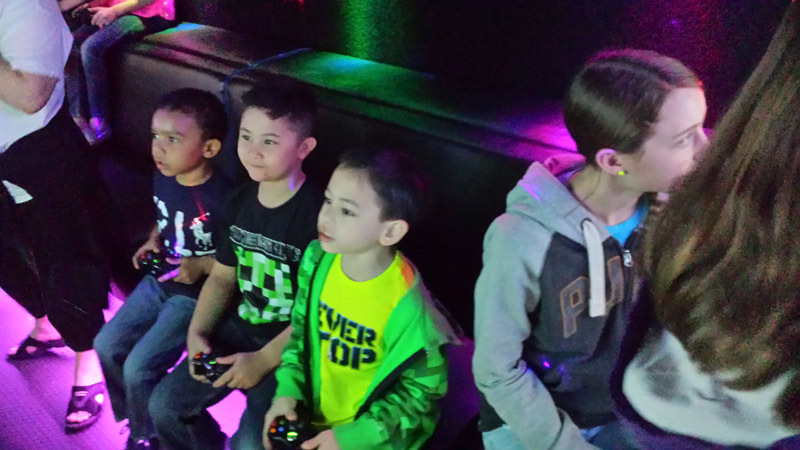 Pizza Parties and Bowling Parties are a thing of the past, with North Texas Xtreme Gaming in the area! Be the first in your neighborhood to have this new and exciting party! Suddenly, the Moon Bounce Parties and Gymnastics Parties pale in comparison! 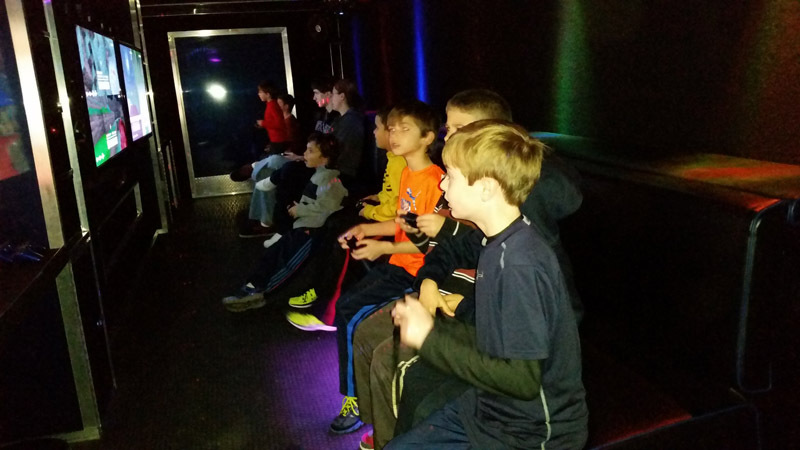 A video game party in our XTREME Video Gaming Trailer blows them all away! 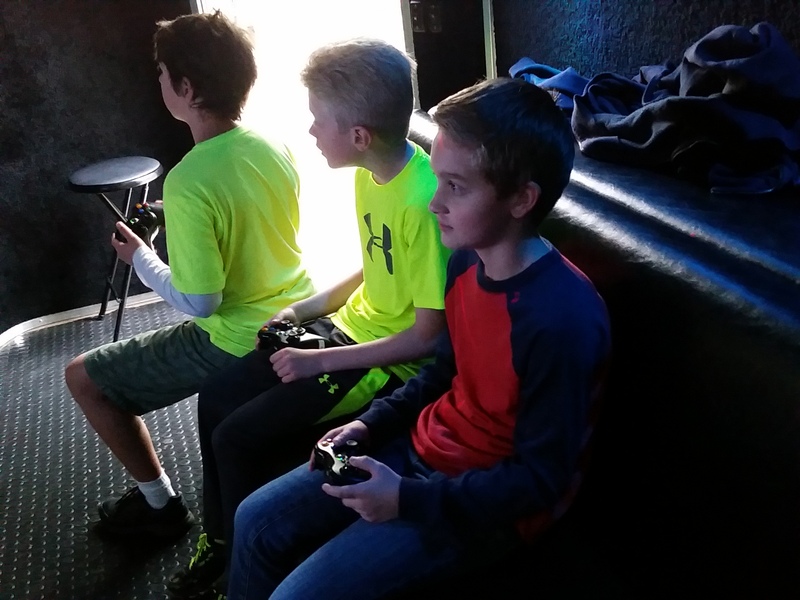 We can host your ultimate Minecraft Party with 20 players playing at once inside our climate controlled trailer! 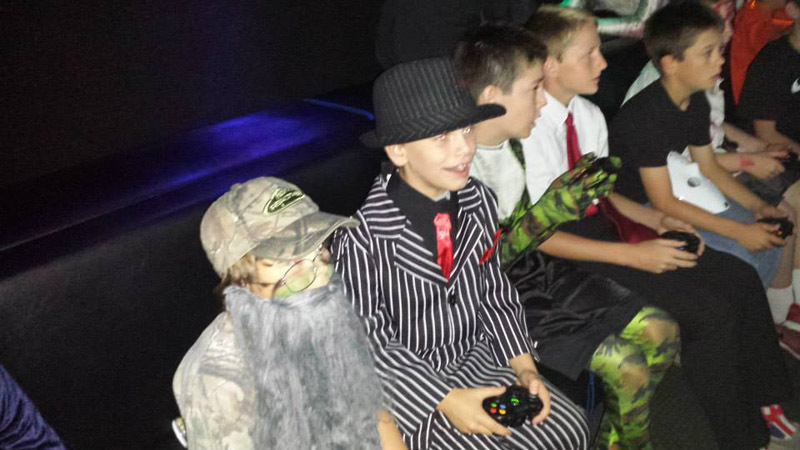 If you are having a large Corporate, Church or School event we can rotate the gamers through so everyone has a chance to play. Ready for the Party they will talk about for years? Click on the button below to book now or e-mail us if you have questions.